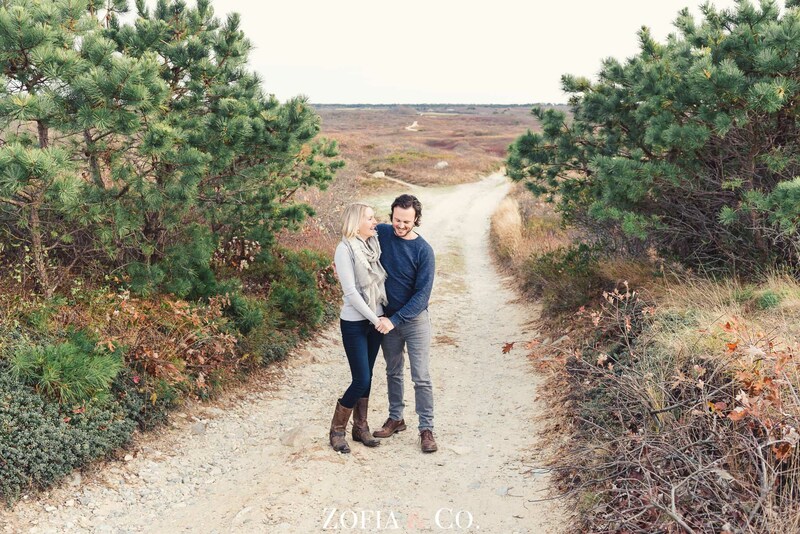 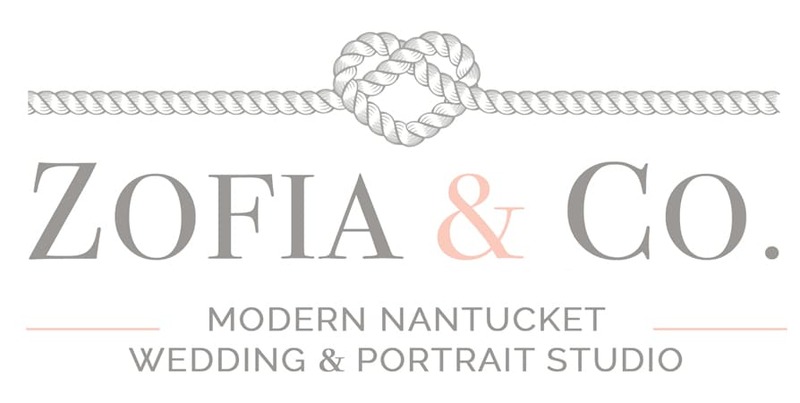 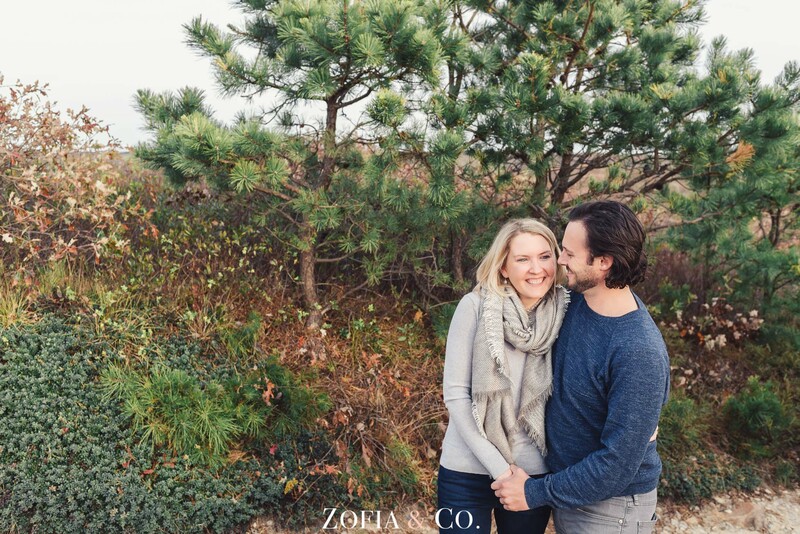 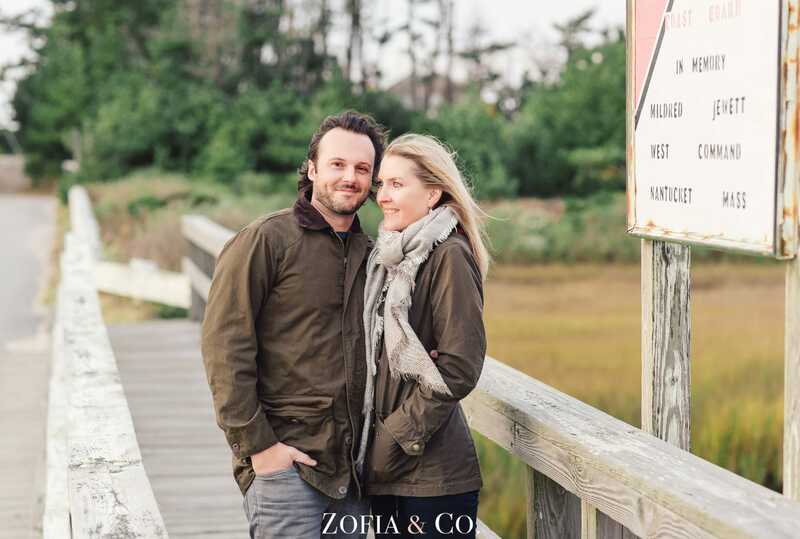 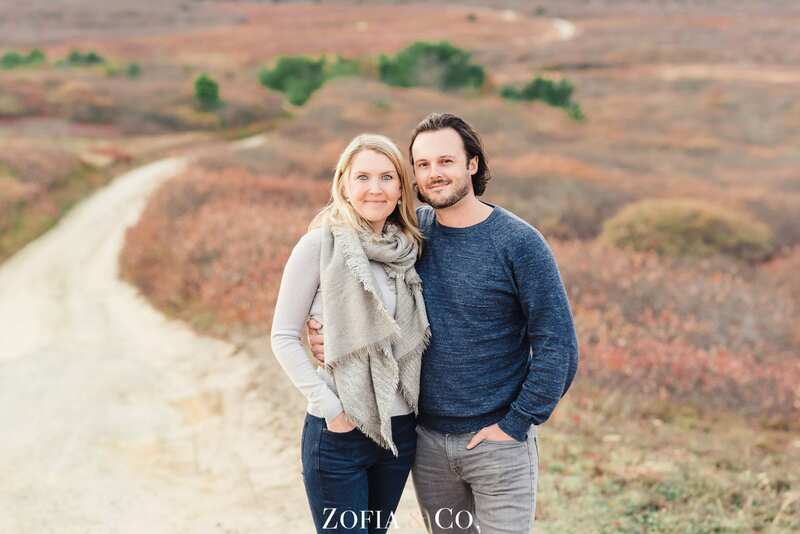 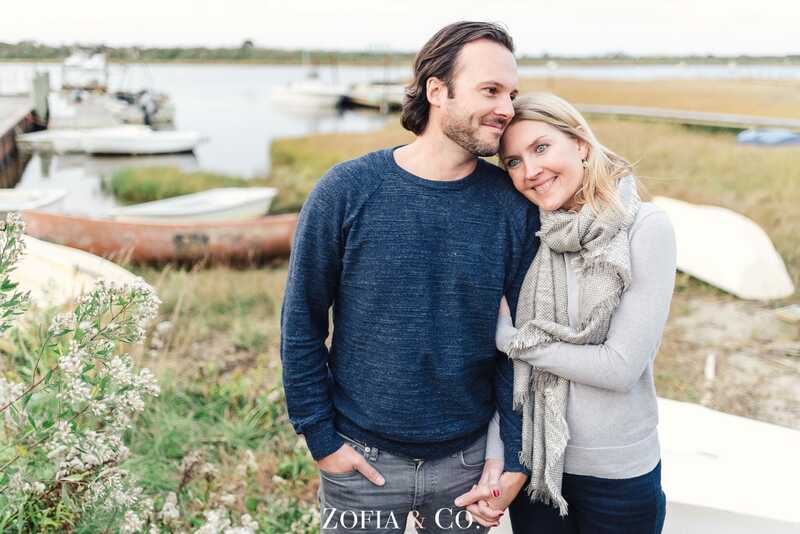 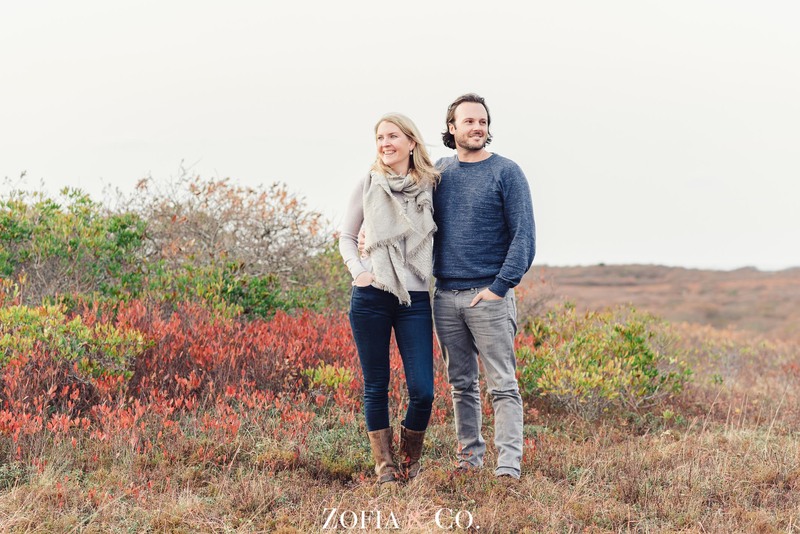 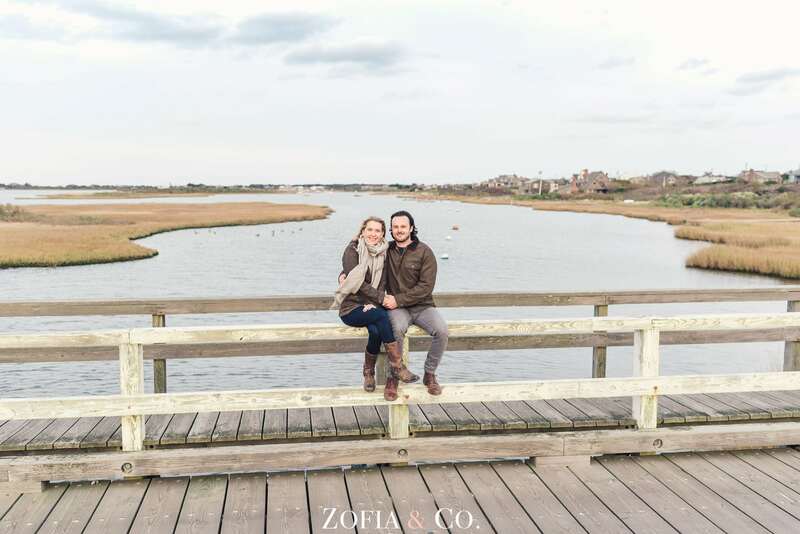 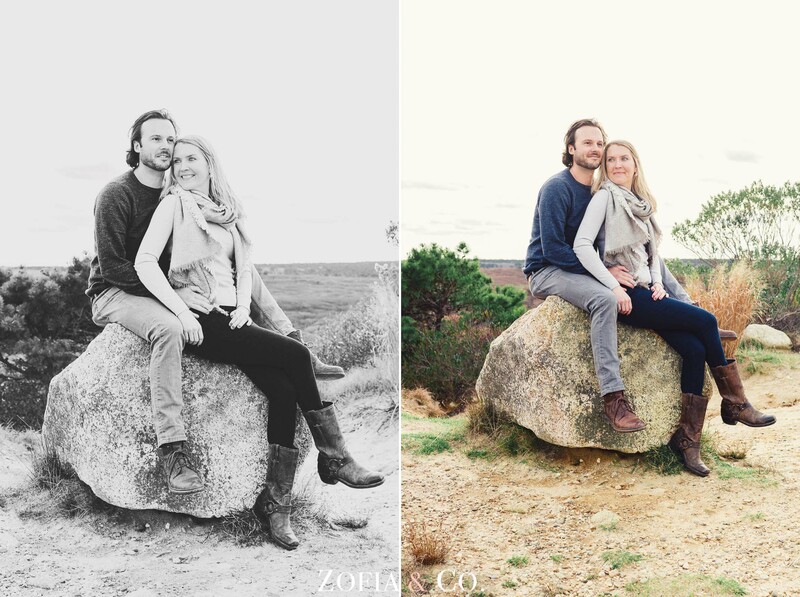 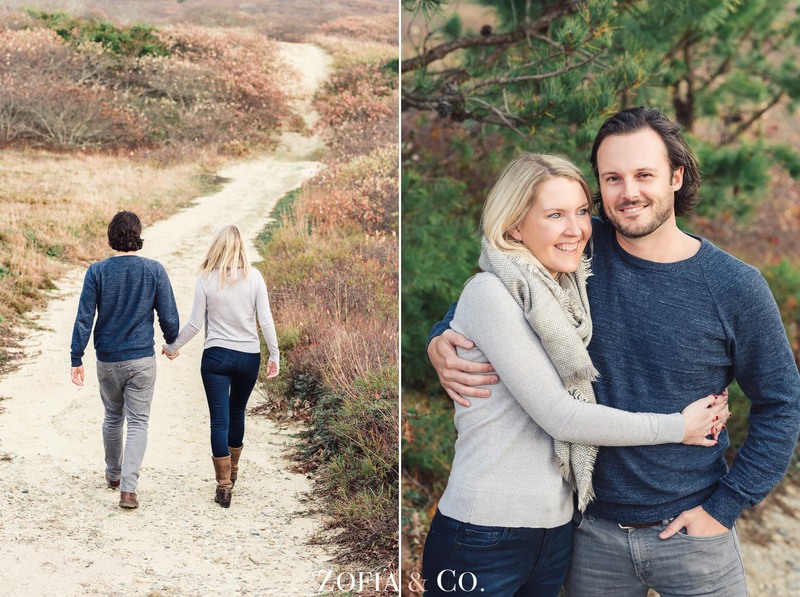 Emily & George are getting married in June on Nantucket. 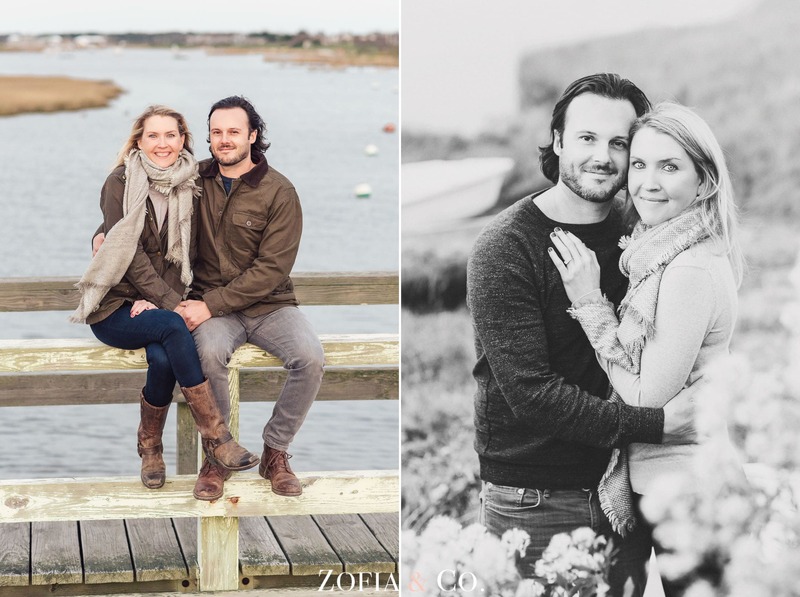 During their engagement session, we took at drive in the Middle Moors out to Altar Rock, then chased the sun as it went down in Madaket on Millie’s Bridge on a fall afternoon. 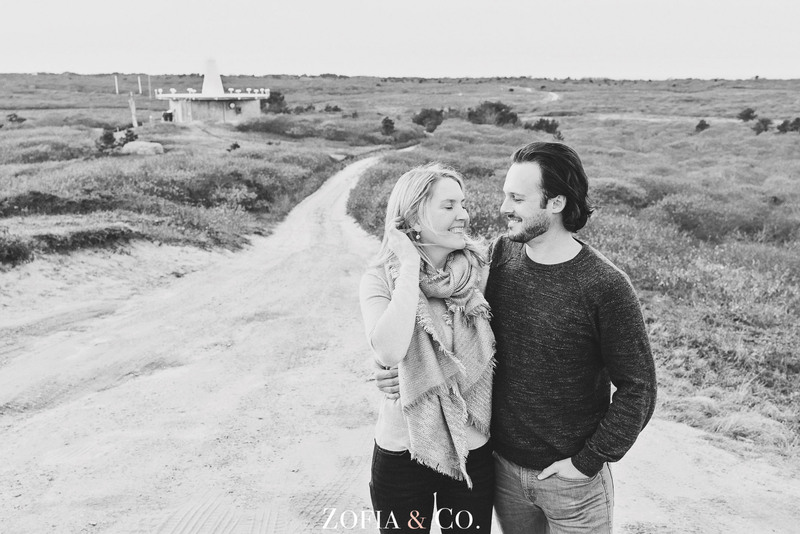 George grew up on island, and the couple has been a big part of the restaurant scene here for many years. 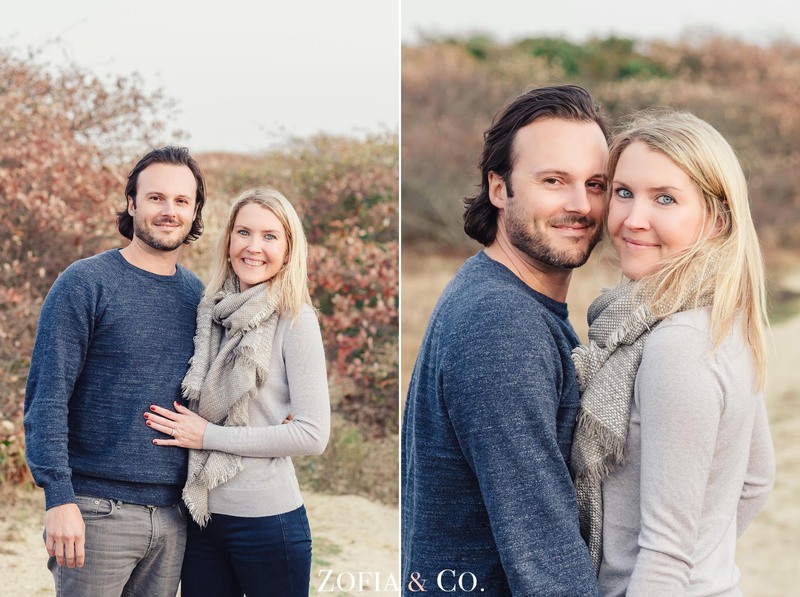 Can’t wait to see what they do next!